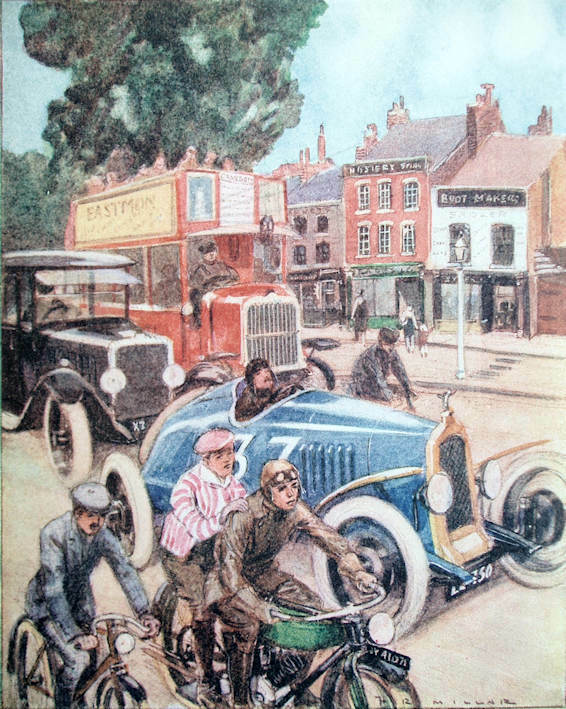 Book illustrator and father of Max Millar the cutaway artist, did some motoring work for The Autocar magazine. Contributed to the illustrations in the book ‘The Big Book of Motors’. Short biography given in book Beneath The Skin by Reed 1998 - drawings from Flight International.